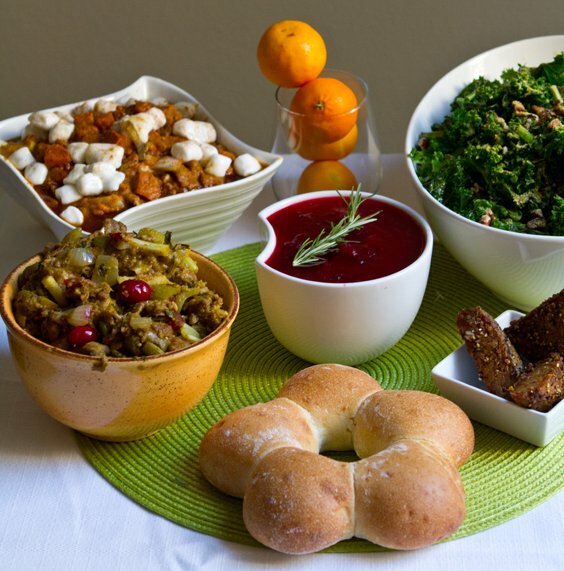 Healthy, Happy Vegan Thanksgiving 2011! 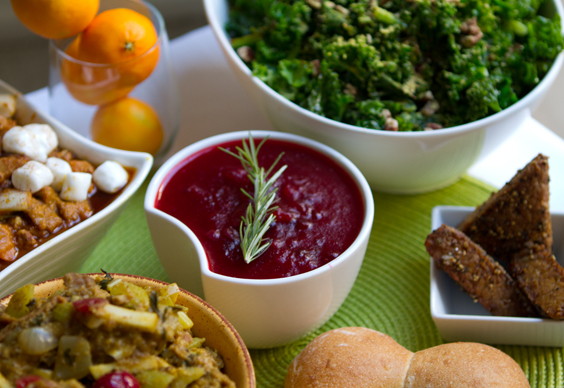 I hope you are all having a healthy, happy, safe Vegan Thanksgiving! Take a peek inside my holiday (the whirlwind that it is this year!).. Sweet Potato Casserole with Dandies, Maple Syrup and Pecans on Top!.. 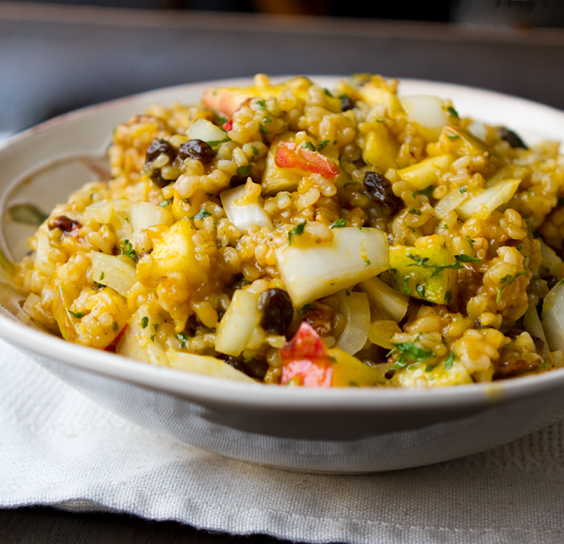 I adore this easy Pumpkin Apple Harvest Rice! Whip some up today!.. 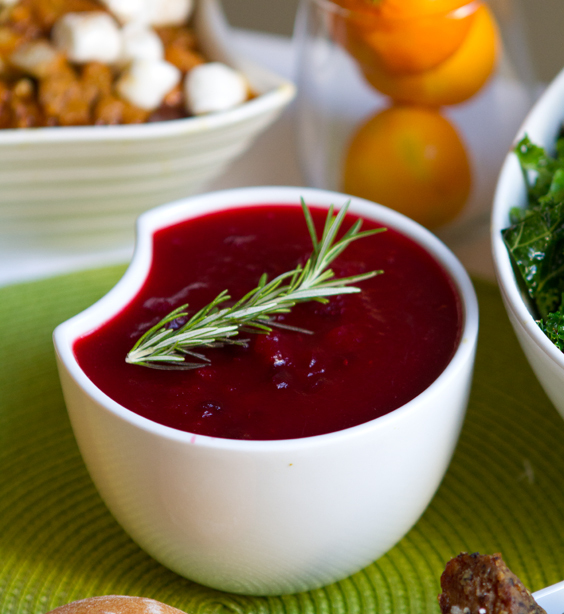 Simple Cranberry Sauce with rosemary sprig garnish..
California Thanksgiving. I'm spending the holiday in Los Angeles and couldn't be more thrilled that I am wearing a spring-like dress and open-toed shoes in November. Quite a change from the east coast Thanksgivings I've been embracing the past 7 years or so. I'm loving Cali. Feels so good to be 'home' for a while this winter. I'm getting quite addicted to all the vegan eats at my fingertips. I enjoyed some stellar takeout from Native Foods Westwood last night and finished up holiday food shopping among other non-winter-coat wearing Californians. Crazy. I'm throwing together a last minute feast with only my Thanksgiving essentials to feast on - my faces since it is going to be a small gathering of my husband, myself and of course kitty cat Nelly. 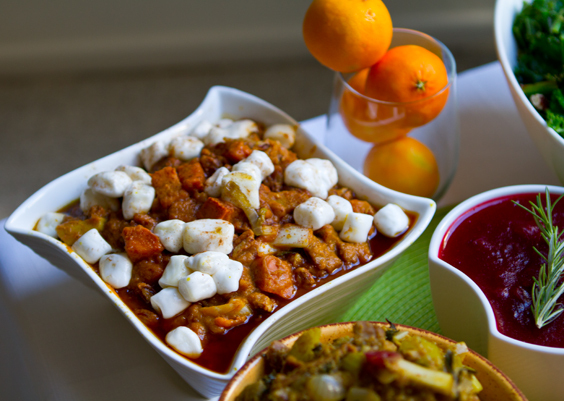 I'm whipping up.. Cranberry sauce, sweet potatoes, stuffing, lots of veggies and special salads, salt and pepper tempeh, my famous sweet potato pockets (really the star of any of my casual holiday feasts) and a few cranberry prosecco fizzes to go with the meal. Oh and I did find time to whip up a Pumpkin Pie. 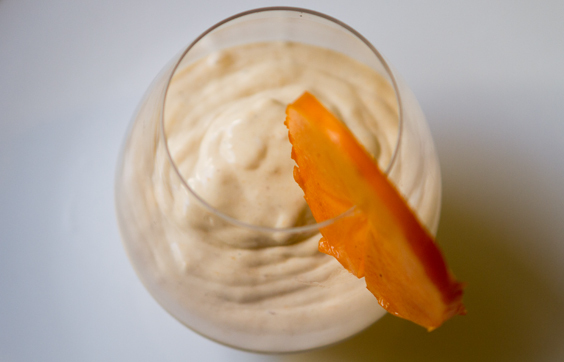 I used my 4 ingredient recipe - so there was really no excuse not to make one! Here are a few of the photos that have been floating around my kitchen here in Cali all week (preps and test runs of today's dishes for the sake of blogging). 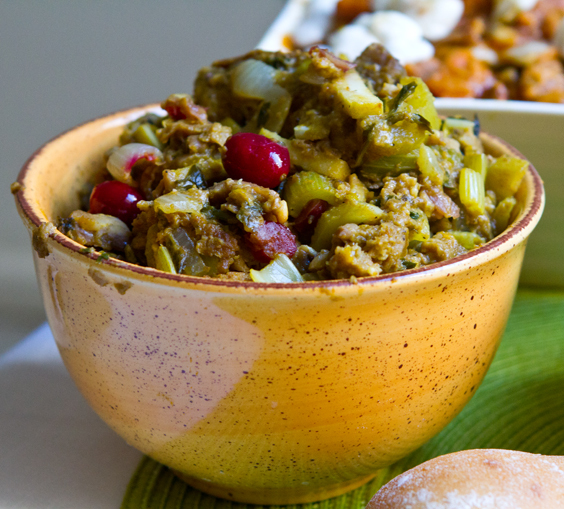 So Happy Thanksgiving - lets make this a food year filled with compassion health and happiness! ps. 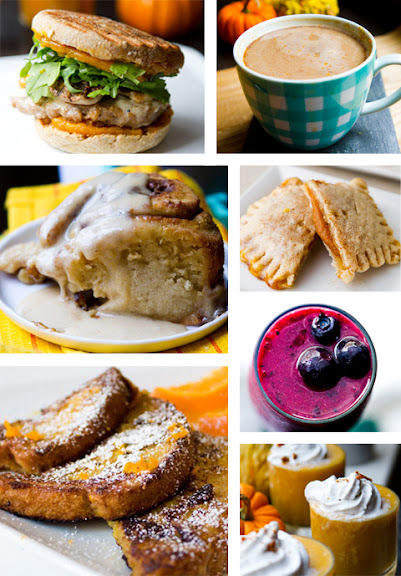 For some breakfast fuel to get you through the holiday season check out my 18 "Holiday Season Breakfast Recipes!" 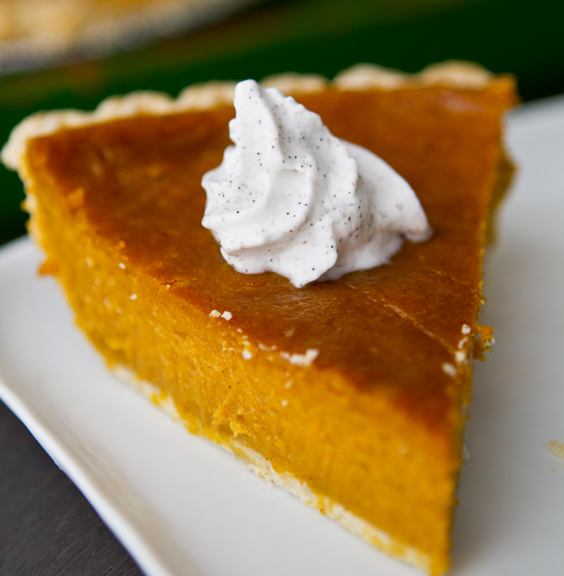 My 4 Ingredient Pumpkin Pie!.. 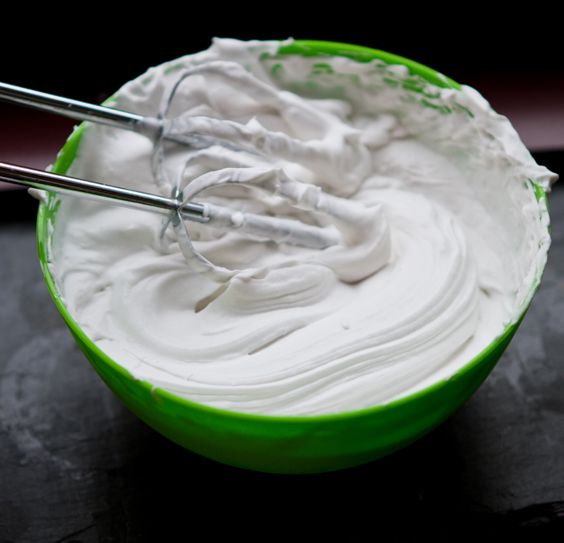 Homemade Coconut Whipped Cream - chill a can of coconut milk, follow my ins ructions and enjoy this amazing creamy topping!.. 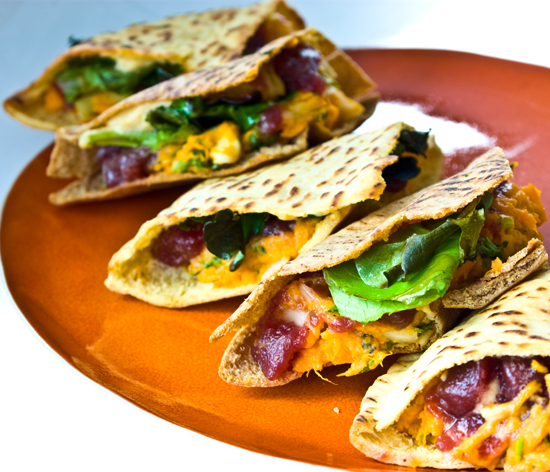 My famous sweet potato pockets (special place in my heart each year!).. 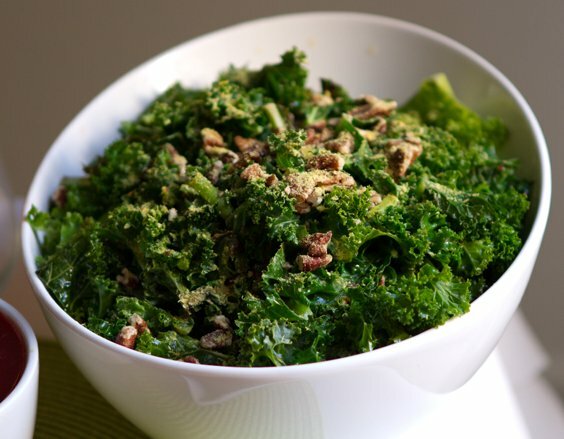 Some tasty Fall Stuffing with pumpkin, vegan sausage, cranberries and chestnuts (stuffing basics tips)..
Easy Cheezy Pecan Kale - using my flash steam technique!.. 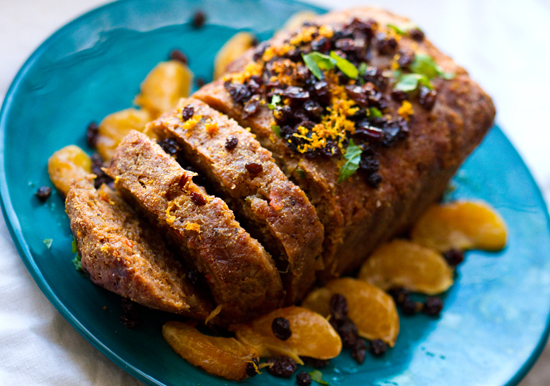 Last Year I made the Field Roast Celebration Loaf (loved!).. 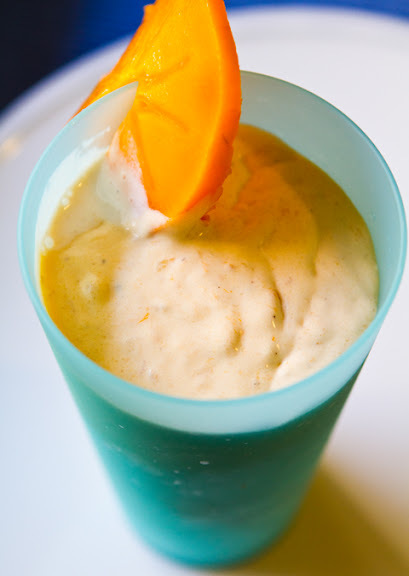 And don't forget the Nog and Persimmon Shakes!.. Holiday Breakfasts for the days ahead!..